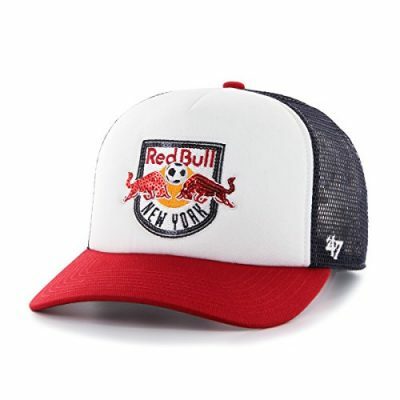 The New York Red Bulls, a Major League Soccer team, play in the Red Bull Arena in Harrison, New Jersey. 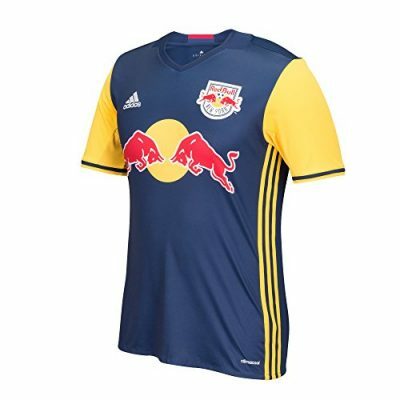 Soccer games can be a ton of fun for the entire family, and the convenience of the Red Bull Arena being located right in northern New Jersey makes for a fun day trip for everyone! 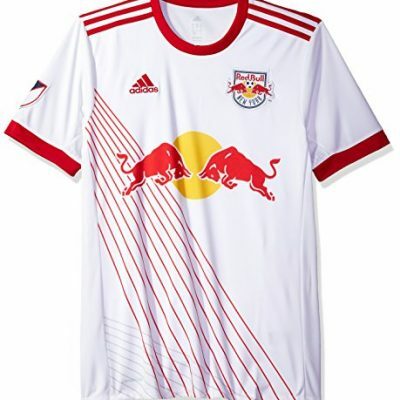 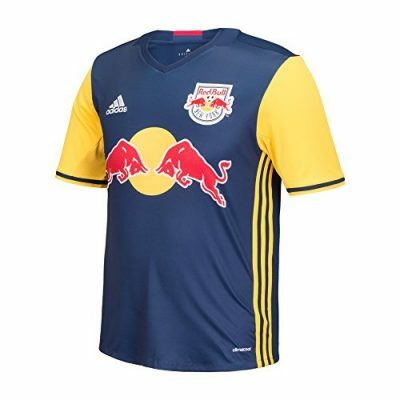 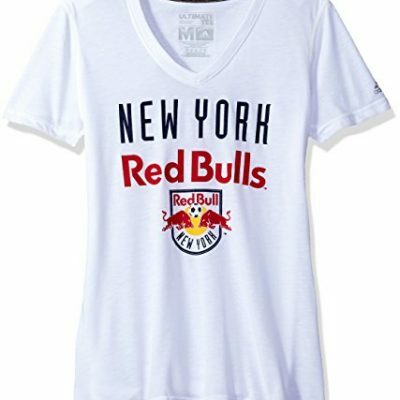 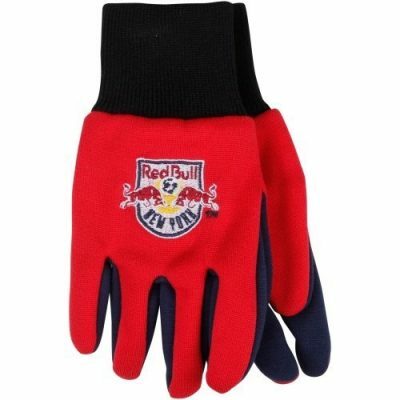 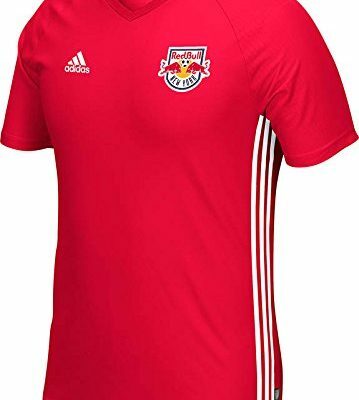 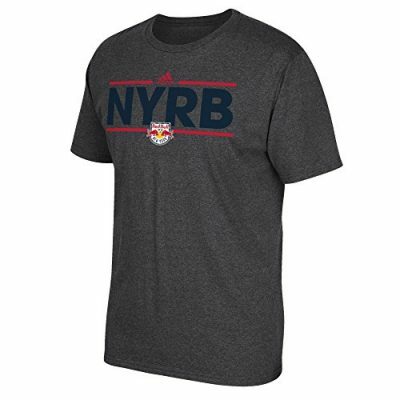 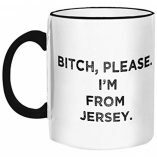 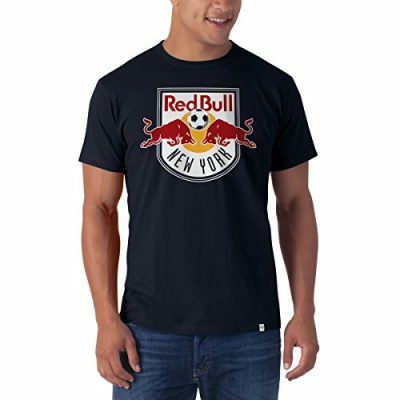 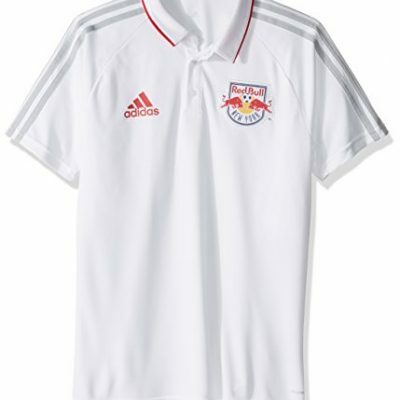 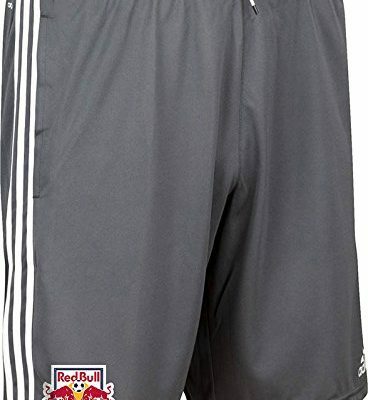 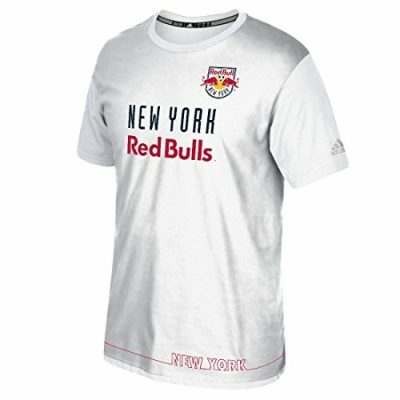 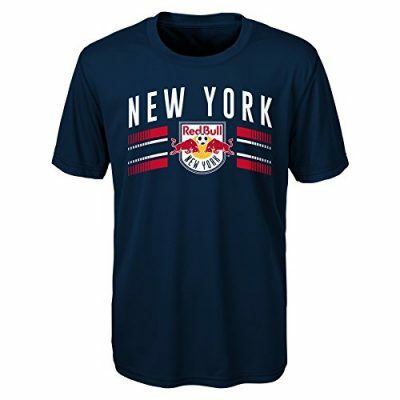 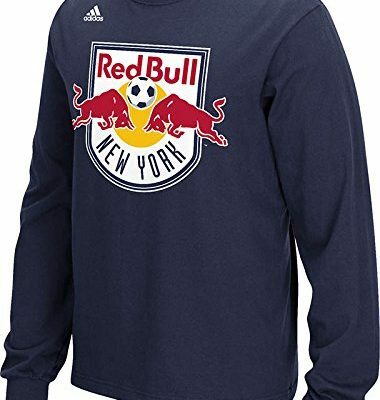 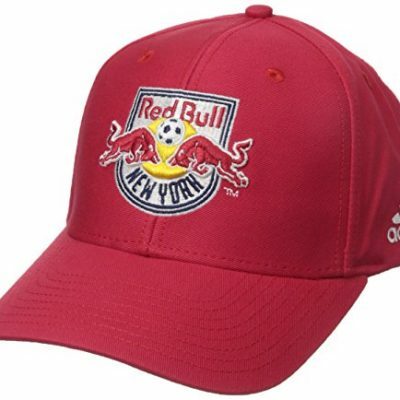 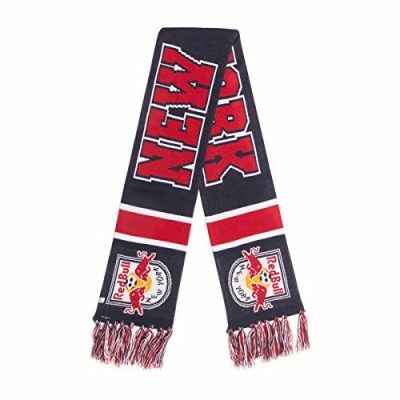 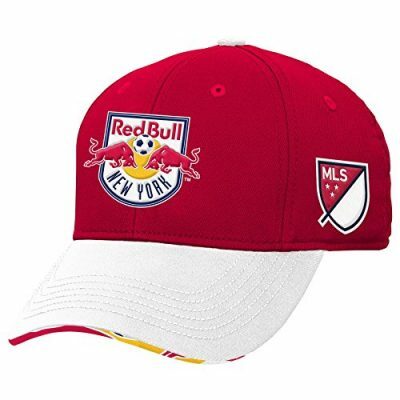 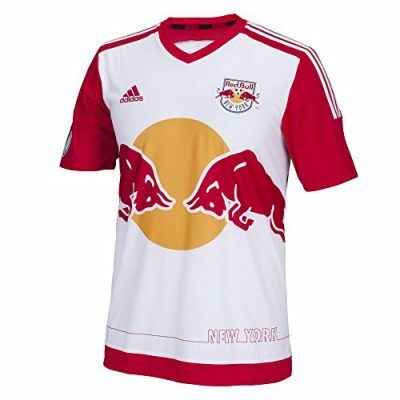 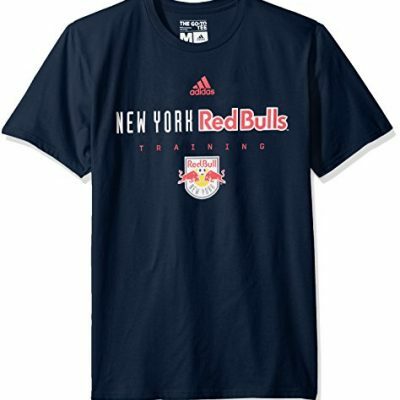 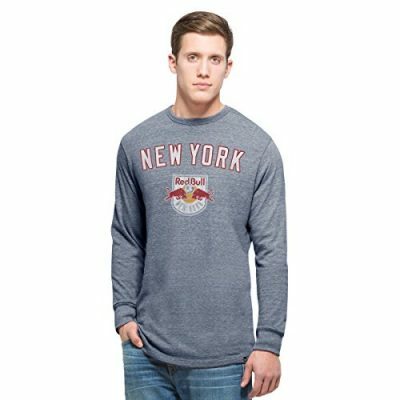 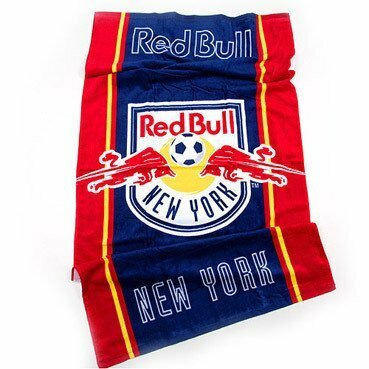 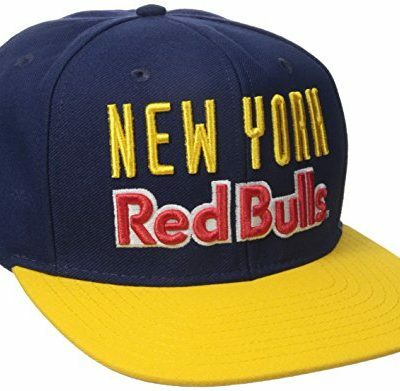 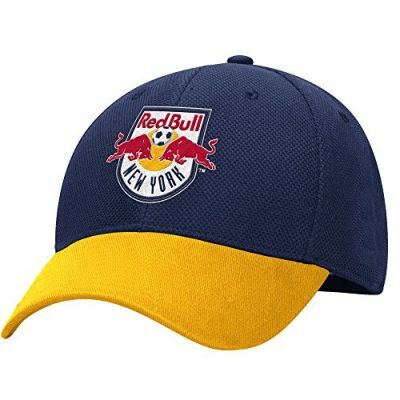 Gear up for the next game by getting the hottest NY Red Bulls apparel here.